It is fun and exciting to scratch with your CD player as the controller for Serato Scratch Live instead of using your mouse. Although, wear and tear will eventually take effect and cause your Control CDs to malfunction (actual scratches and scuff marks on the CDs), or even worse misplacement of your CDs and the party is starting right now. 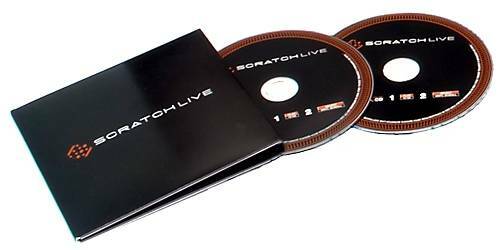 Rane's Serato Scratch Live Replacement Control CDs is the ideal solution, wherein it is always good to have spare CDs just in case of accidental damage or misplacement. And these CDs where made by Rane in that it is guaranteed to pick up where your other CDs left off in that the discs are made of a higher quality compared to regular CD-Rs and the contents have been encoded according to the standards for Serato Scratch, so your scratching will be free from lag time and encoding errors.